My First Momma Bag by belle maison is great for all your storage needs as you step out with your little one! It comes with all baby essentials at one place to make your life easy. 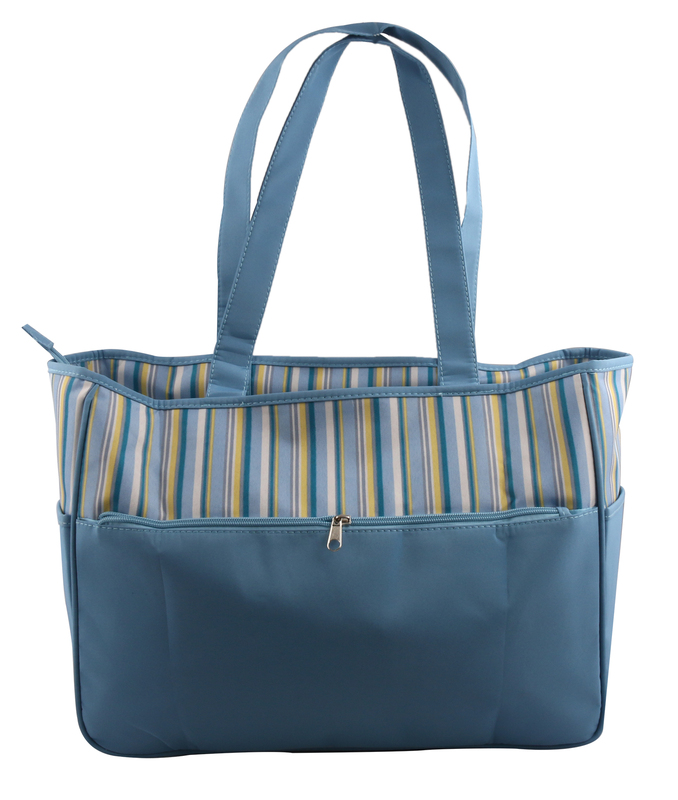 The attractive colors and design will ensure that you toddler keeps coming back to be around the bag and next to you. 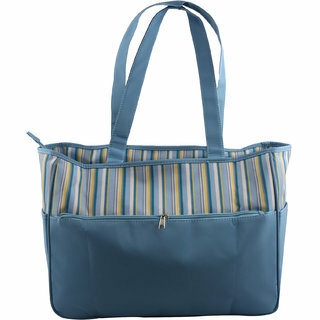 Carry your newborn baby's essentials with ease in the Mommy Bag wherever you go with your baby. This spacious baby essentials bag can easily store a number of things such as baby blanket, clothes, diapers, creams, medicines and milk bottle. The outer body of the bag is made of velvet that gives it a plush feel and an attractive look.